Last June 8, President Obama announced key steps to getting unemployed Americans back to work and maintaining the competitiveness of the U.S. manufacturing economy. With 600,000 manufacturing jobs going unfilled, President Obama called on The Manufacturing Institute of the National Association of Manufacturers and its partners, including the Manufacturing Skill Standards Council (MSSC), to help build the educated and skilled workforce U.S. manufacturers need to successfully compete in a global economy. 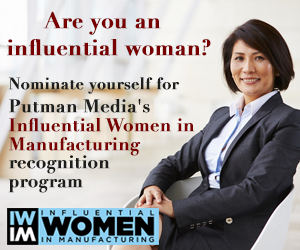 Last month, The Manufacturing Institute announced significant progress towards achieving a five-year goal to award 500,000 industry-based credentials to individuals, positioning them for employment and advancement in manufacturing jobs. The certification bodies endorsed by the Institute delivered over 84,000 credentials in 2011.